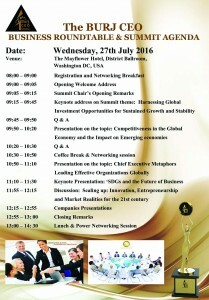 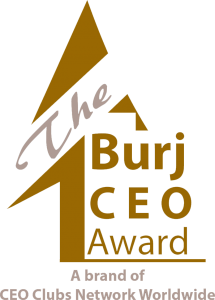 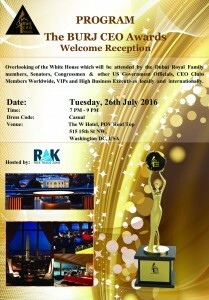 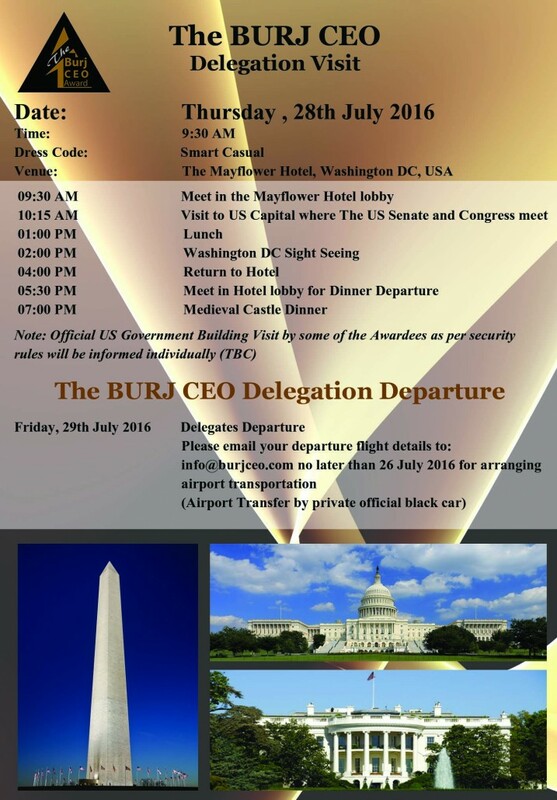 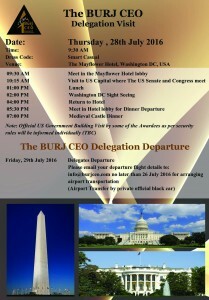 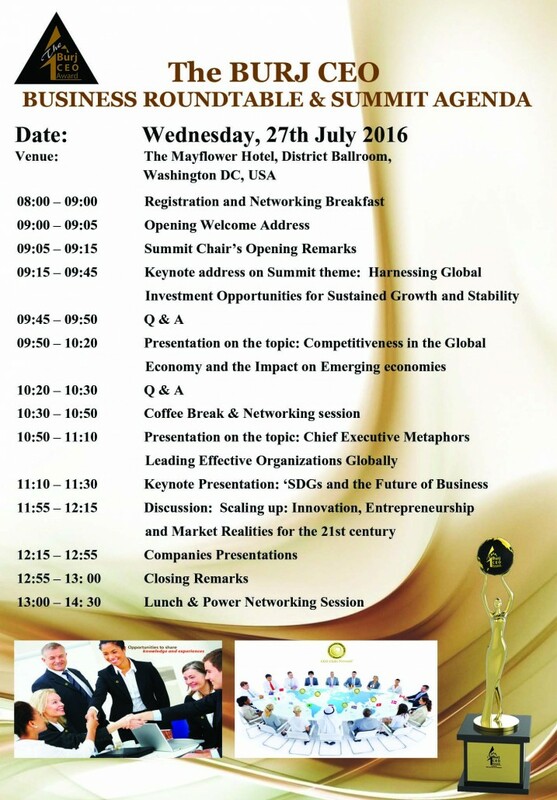 The Burj CEO Awards Red Carpet is one of the highlighted event. 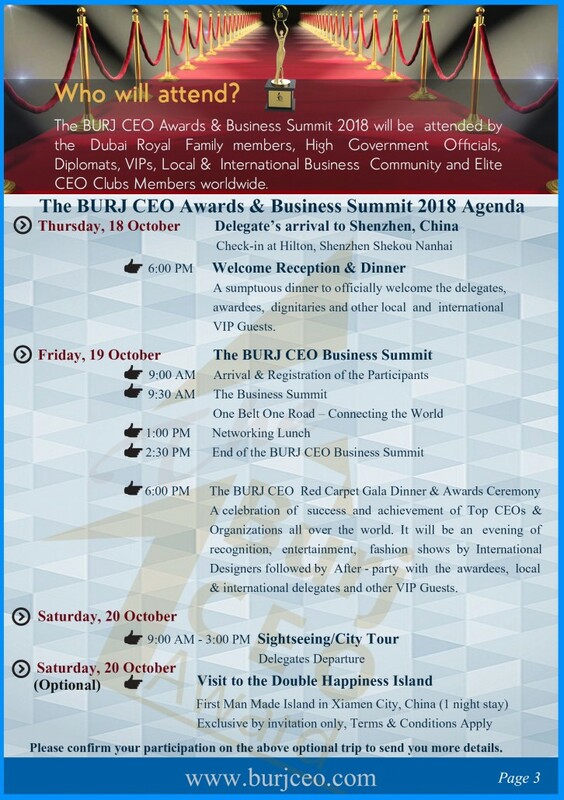 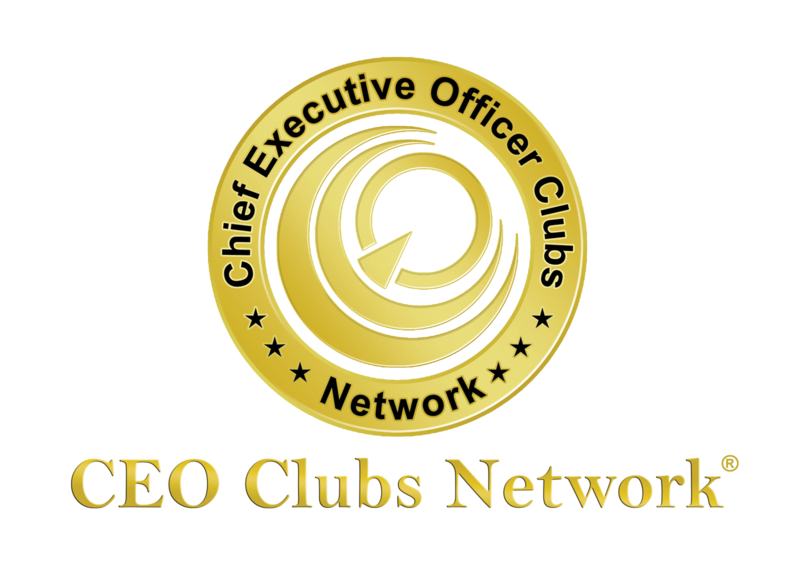 This event is by invitation only and will be attended by the Dubai Royal Family members, High Government Officials, Diplomats, VIPs, Local & International Business Community and CEO Clubs Members worldwide. 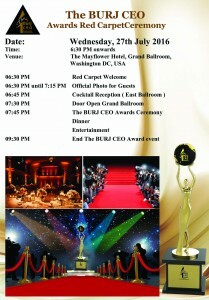 Let us give you an idea of what you can expect on.